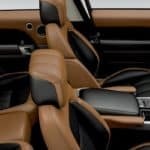 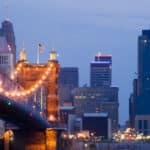 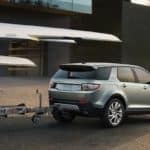 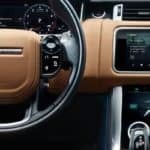 For Lexington, KY drivers in search of luxurious interior design and premium features, the 2019 Land Rover Discovery Sport is sure to impress. 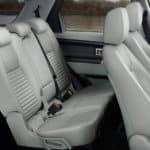 Choose the optional third row to increase the seating capacity and take the whole family for a drive, and enjoy refined touches like the available perforated leather steering wheel and customizable ambient lighting…. 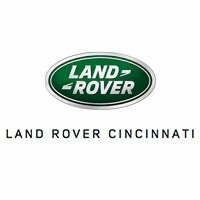 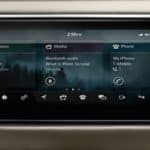 What Makes a Land Rover a Family Friendly Vehicle?